Can't wait for the actual store to open in Plaza Singapura at the end of July? Well, here's your sneak peek. 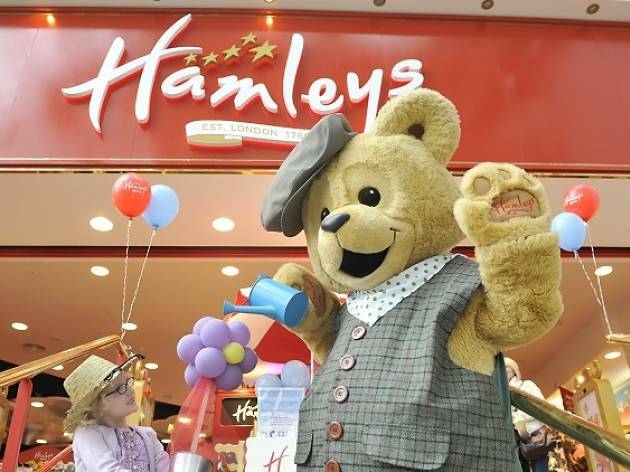 Brittania-themed Hamleys Toy Fair marks the brand's debut in Singapore, with a wide variety of kids' merch from Hamleys and other brands like LEGO, Hasbro and Fisher-Price. 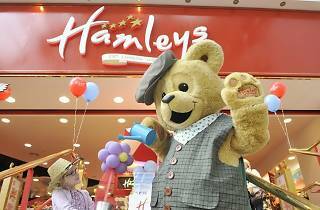 You also get to pose with replicas of British icons such as Big Ben and stand to win shopping vouchers worth $50 to $500.